On April 13th the Enact Club will be hosting their Hop into Spring event. WHY? This free event is the perfect adventure for children ages 4-10. It’s an opportunity for Enact club volunteers to teach young kids the importance of taking care of our environment and to encourage them to have fun outdoors. 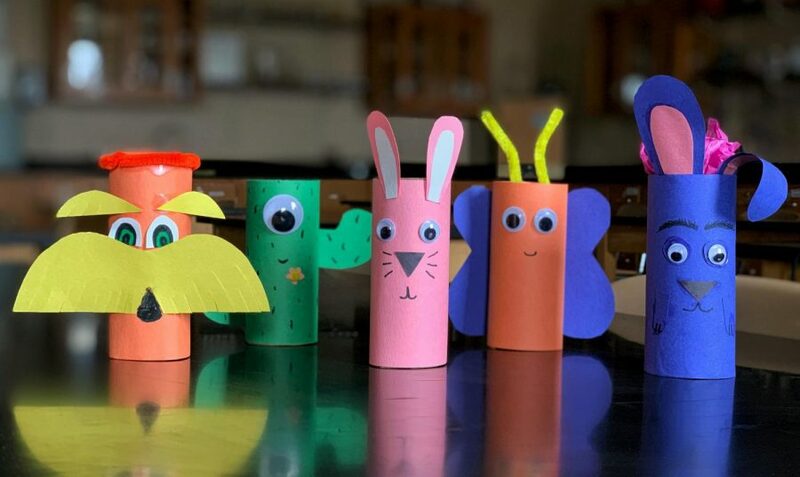 They will learn how to reduce waste, how populations of wild animals grow, how to recycle materials and make art out of it, and learn a little about Earth Day. “It’s a great opportunity to teach younger kids about the environment. Especially with everything happening today, we really want to push the importance of conservation and sustainability so that in the future kids are more aware of the earth’s health. It’s a great way to encourage kids and realize that the little things matter and they can make an impact. 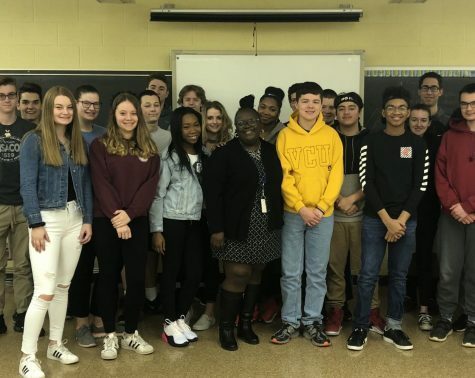 Anyone can make a change, awareness is just the first step and I hope that kids are able to learn from this and be able to reflect it on their everyday life,” said Enact Club President Dyani Clark.